Here you will find our range of Instax instant cameras, Instax film and accessories such as photo albums. An instant camera takes a film pack of light sensitive sheets. Taking a photo will expose one of the sheets. The development process starts as the sheet is ejected from the camera. The image will start to appear in a couple of seconds. 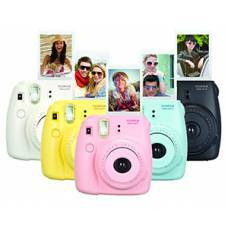 Instax mini instant cameras host a number of features such as built-in flash, multiple lighting condition presets and timer modes and are available in a range of fun colours. Instant cameras are ideal for parties and other fun events like weddings. 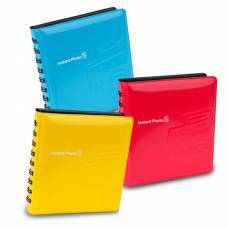 Memories are instantly available in a tangible format making it great for scrapbooking or pinning to a memory board.